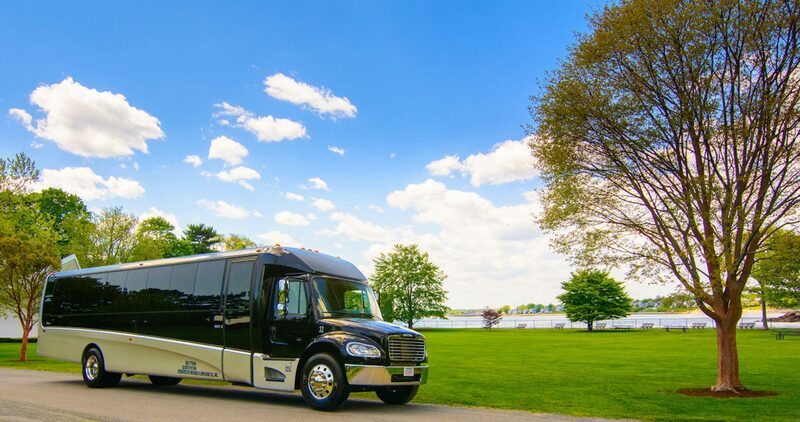 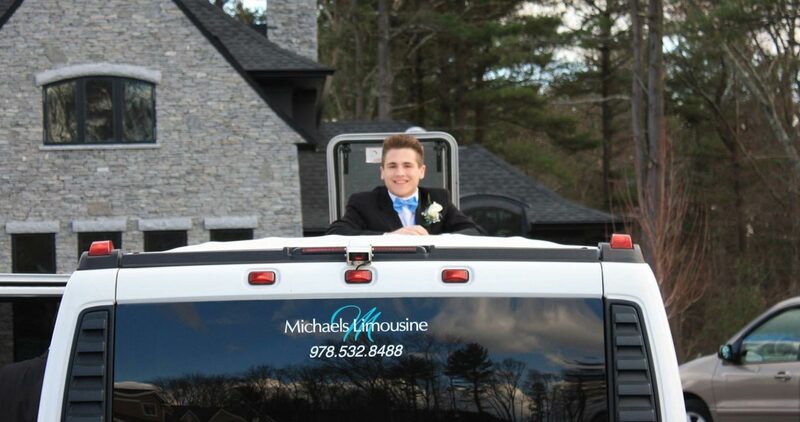 Michael's Limousine Co., Inc. has specialized in weddings in Boston and the North Shore for over 20 years. 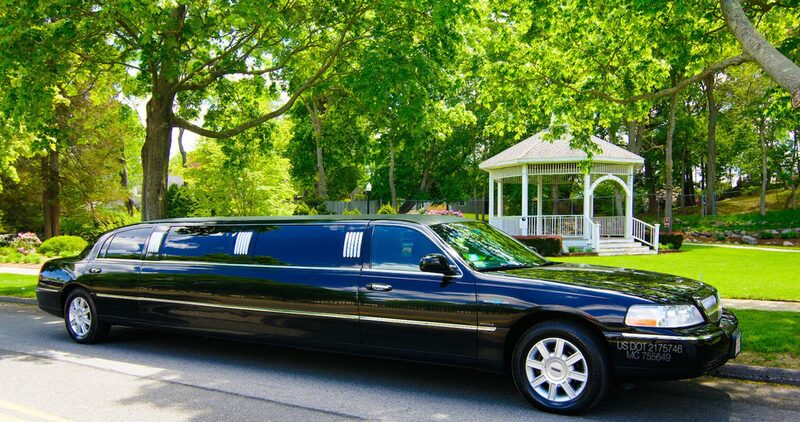 for wedding parties of any size! 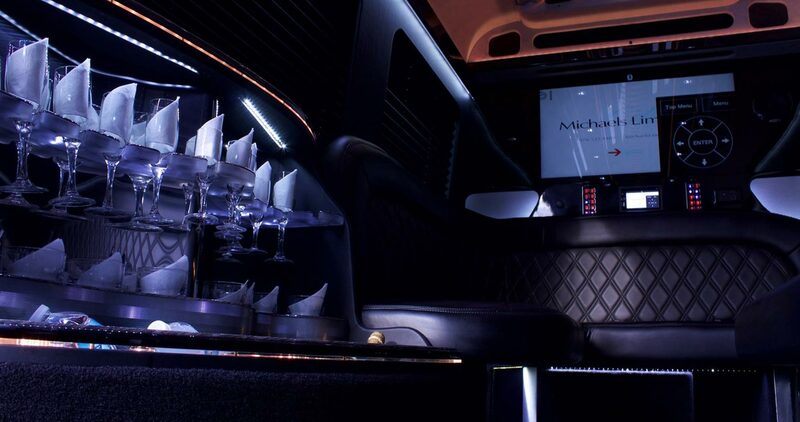 Our new-body style Stretch Limousines, Stretch Escalade Limousines, and Luxury Coach's are fully equipped with amenities such as: Flat Screen TV, state-of-the-art stereo system with blue tooth connectivity, multiple ice bins, dual dividers (glass and solid), built-in champagne bucket, crystal decanters, intercom system, mirrored ceilings, fiber optic and neon lighting, and many other features. 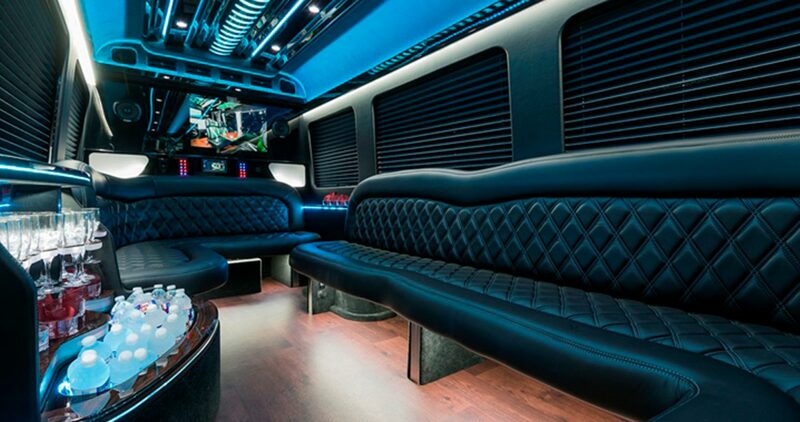 We also have air conditioned Rolls Royce's. 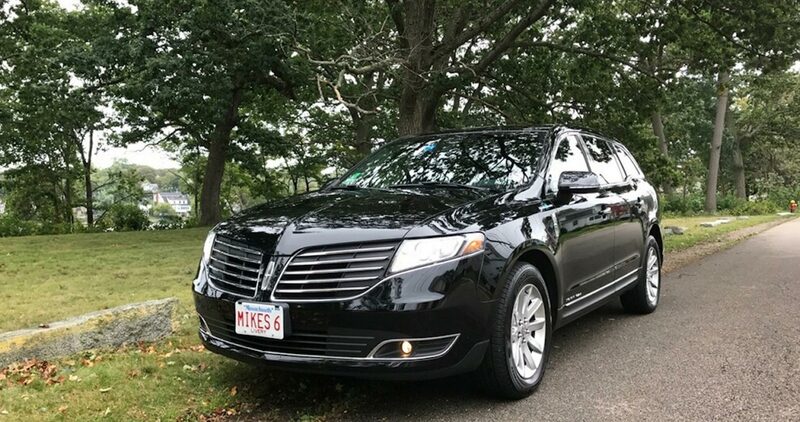 In your Limousine we will provide a bottle of complimentary champagne, traditional red carpet, and our chauffeurs will dress appropriately in tuxedos. 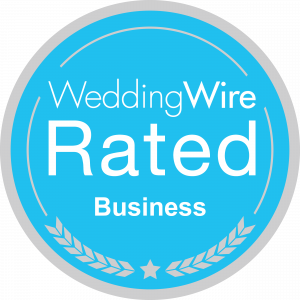 Our wedding package is a 3 hour service, picking up at the said location to the church (wait), photos (wait) and then to the final destination (reception site). 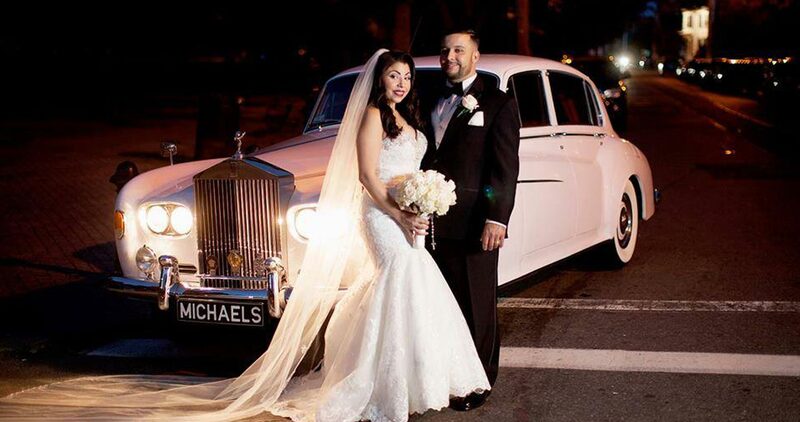 We also offer one way wedding transfers and shuttle services. 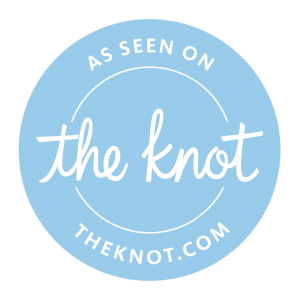 From venues and photographers, to hotels and formalwear - here are our recommendations for brides and grooms planning weddings in the Boston area.